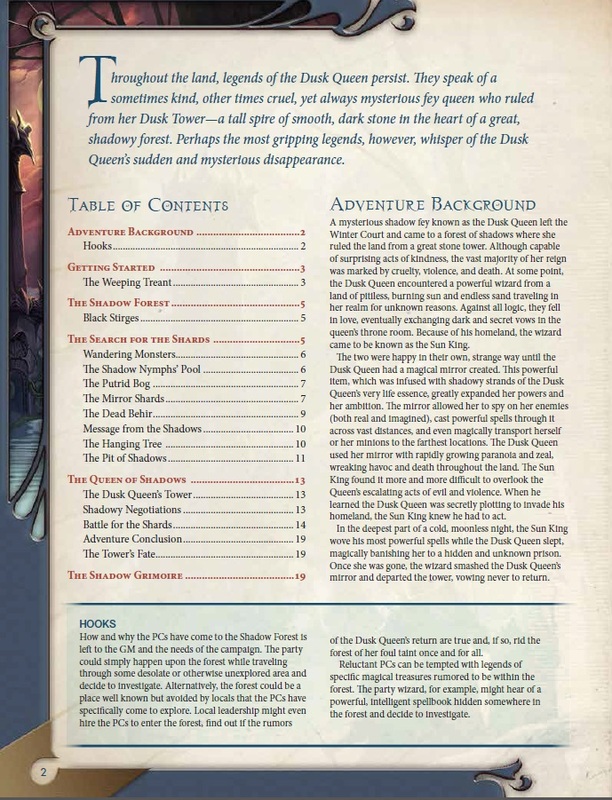 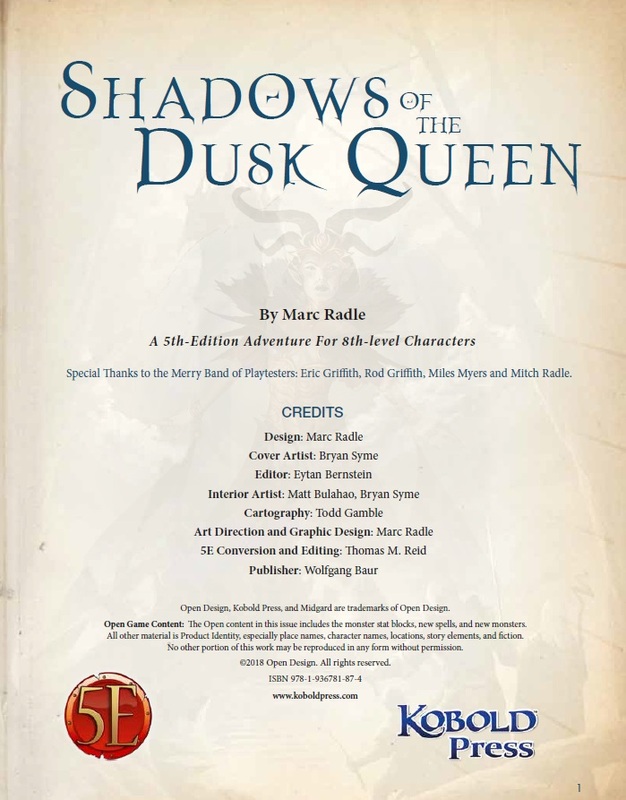 Throughout the land, legends of the Dusk Queen persist. 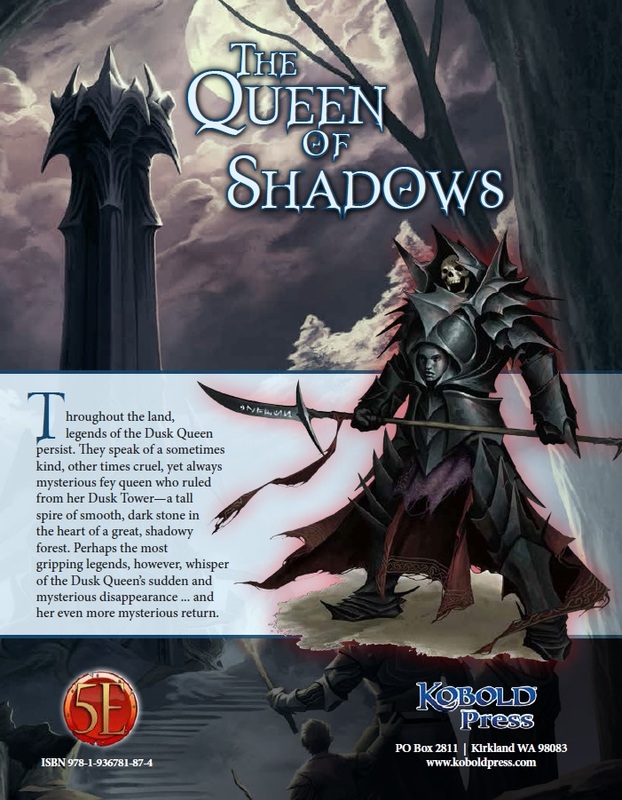 They speak of a sometimes kind, other times cruel, yet always mysterious fey queen who ruled from her Dusk Tower—a tall spire of smooth, dark stone in the heart of a great, shadowy forest. 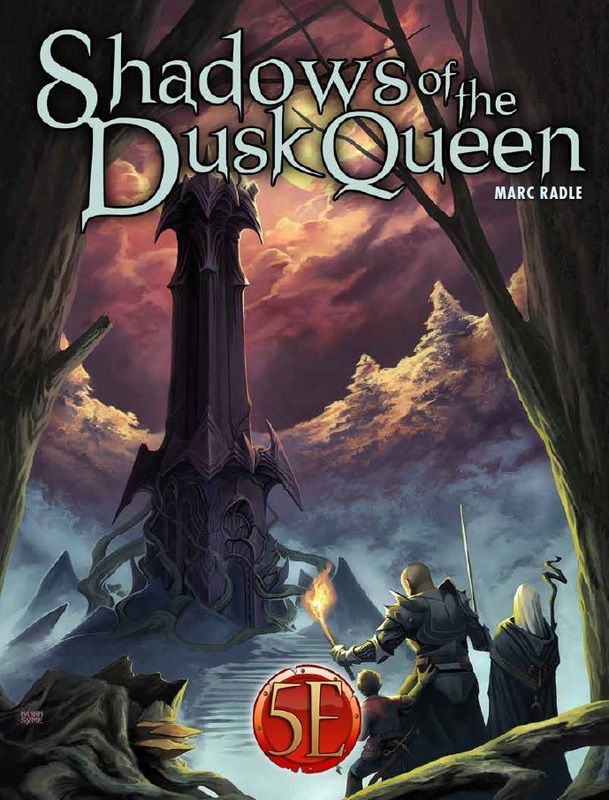 Perhaps the most gripping legends, however, whisper of the Dusk Queen’s sudden and mysterious disappearance … and her even more mysterious return. 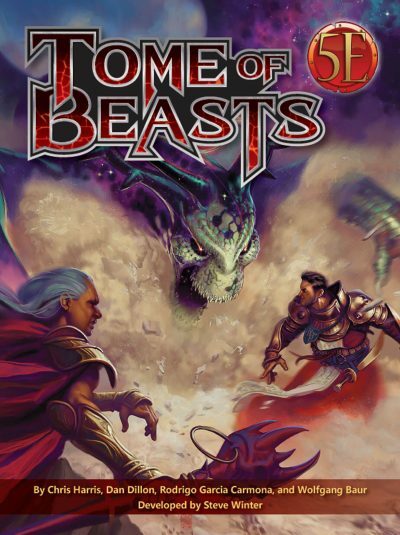 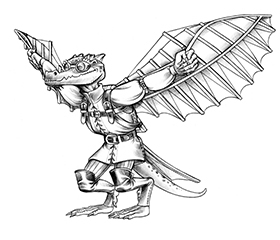 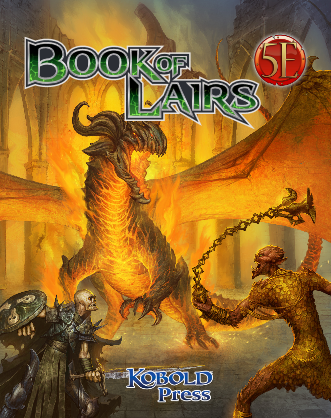 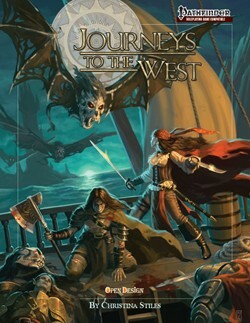 A 5th-Edition adventure for four 8th-level characters, suitable for play in any forest.